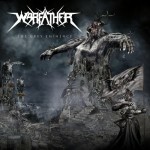 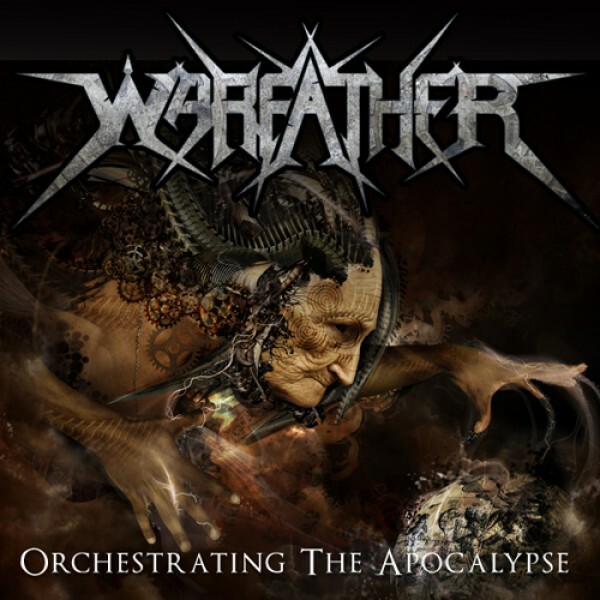 Warfather is the new band by Steve Tucker (Ex-Morbid Angel). 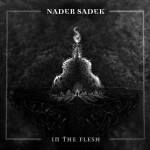 After a successful performance in Nader Sadek's 2011 release "In the Flesh" Tucker is back fronting his own Death Metal band. Orchestrating the Apocalypse clocks in at over 40 minutes of pure Death Metal housed within a six-panel digipak which also contains a 12-page booklet with song lyrics.